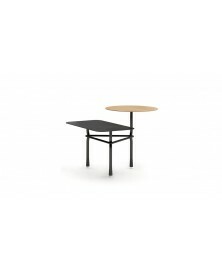 Tiers Low Table Viccarbe available in 2 different sizes. Discover our best price. 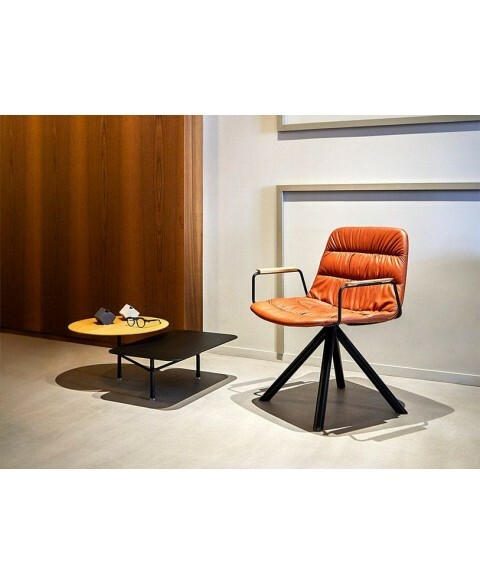 The Tiers Low Table Viccarbe was designed by Patricia Urquiola who created a modern and elegant side table suitable for the decoration of residential and commercial spaces. 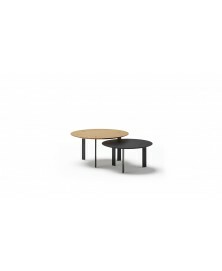 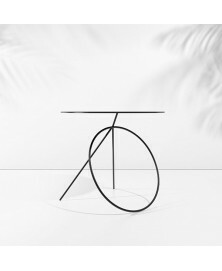 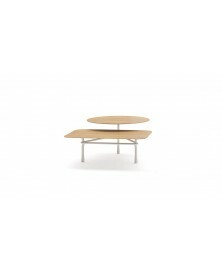 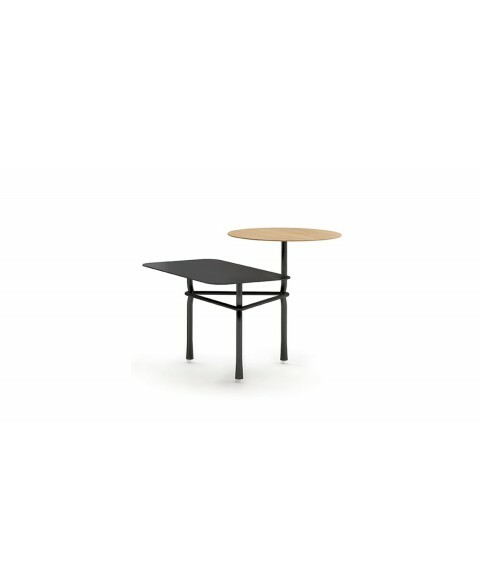 Available in two different models, the Tiers low table comes in 16 different finishings for the MDF top and in black or white colours for the structure. 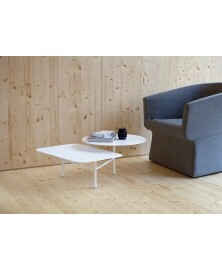 The structure is made of calibrated powder coated steel tube in thermoreinforced polyester.